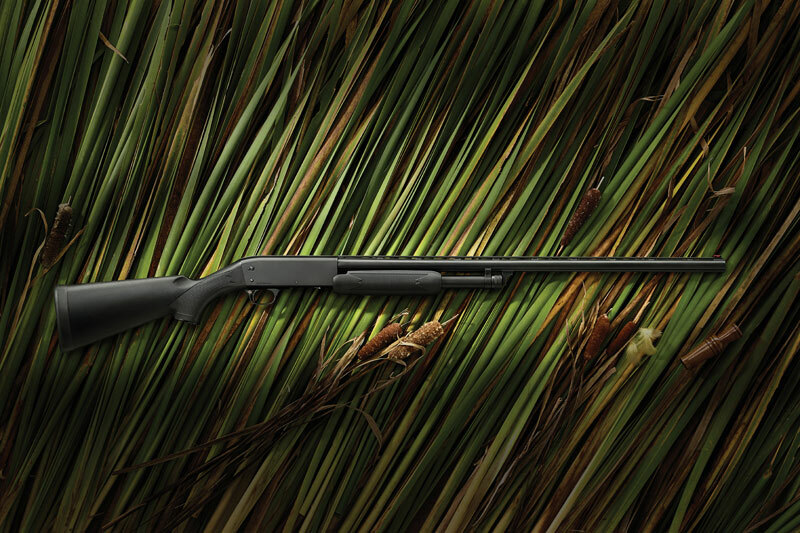 Whether sitting in a boat or blind, the Ithaca M37 Waterfowl 20 gauge provides durable protection from the elements. Ithaca’s Perma-Guard finish will withstand environmental issues due to moisture. Synthetic finish only online. Call our custom shop for other finishes. Barrel Length Choose an option28"30"